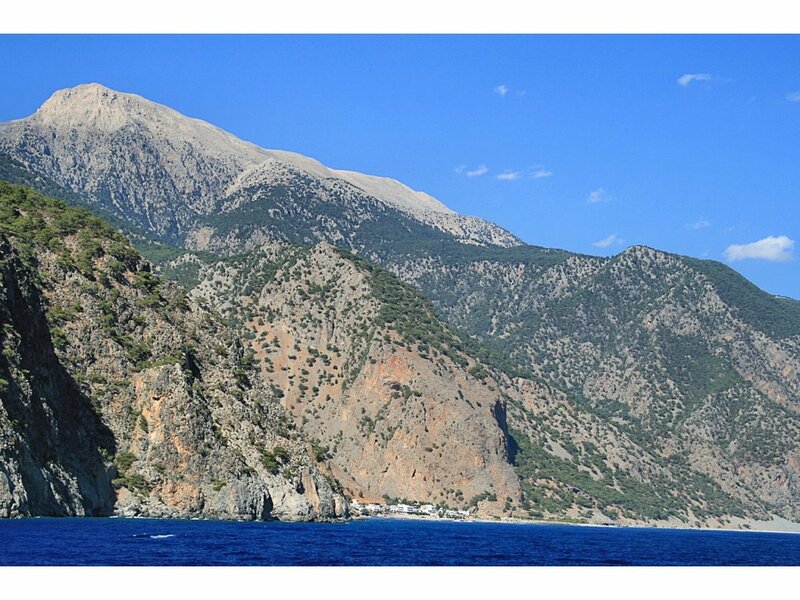 From Agia Galini there are organized bus tours and guided passage two times a week, by car it's a 2:30 hour drive there but it's worth your time to visit and walk this amazing landscape! 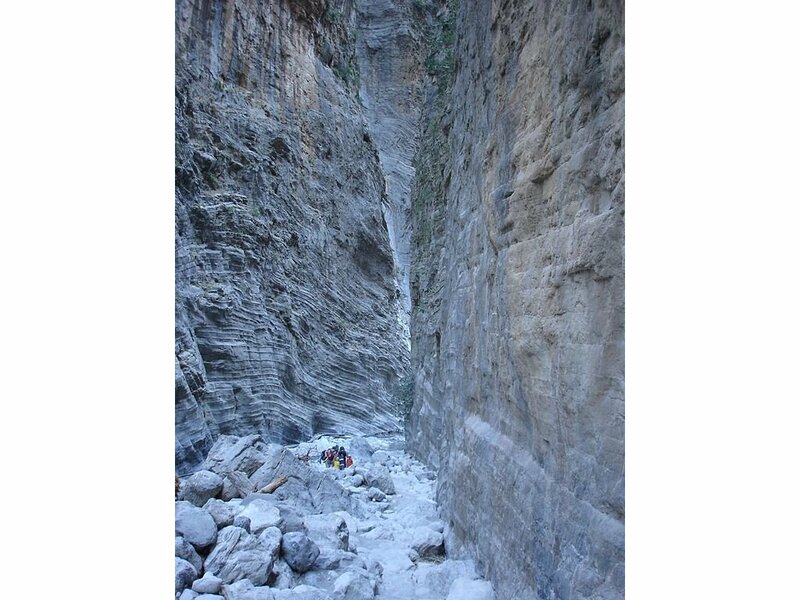 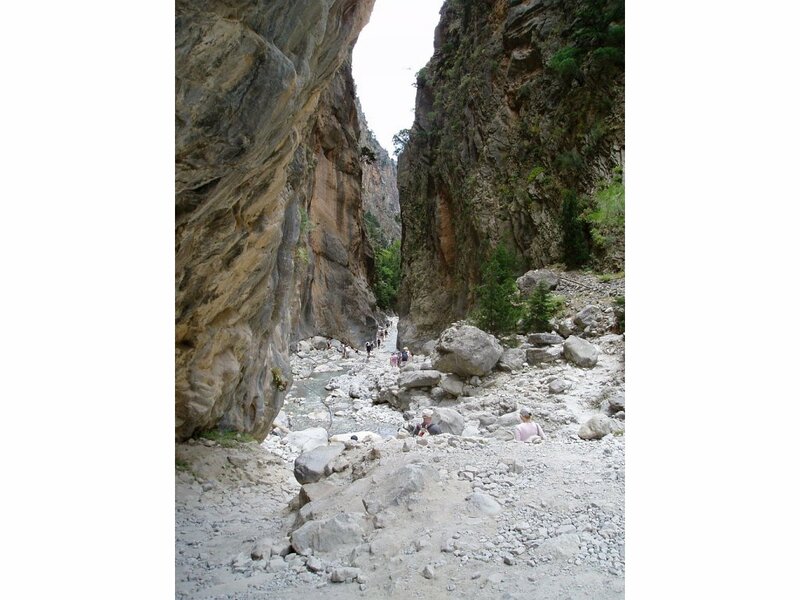 Samaria Gorge is one of the longest gorges in Europe. 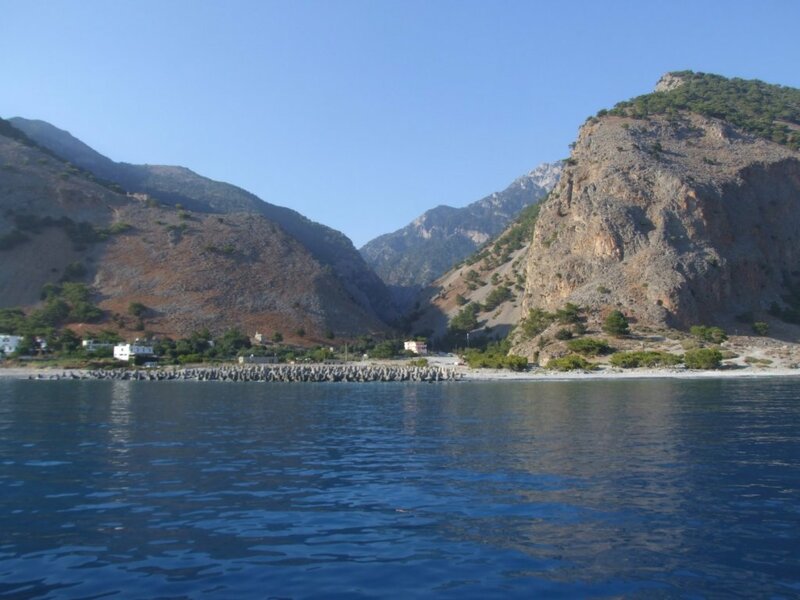 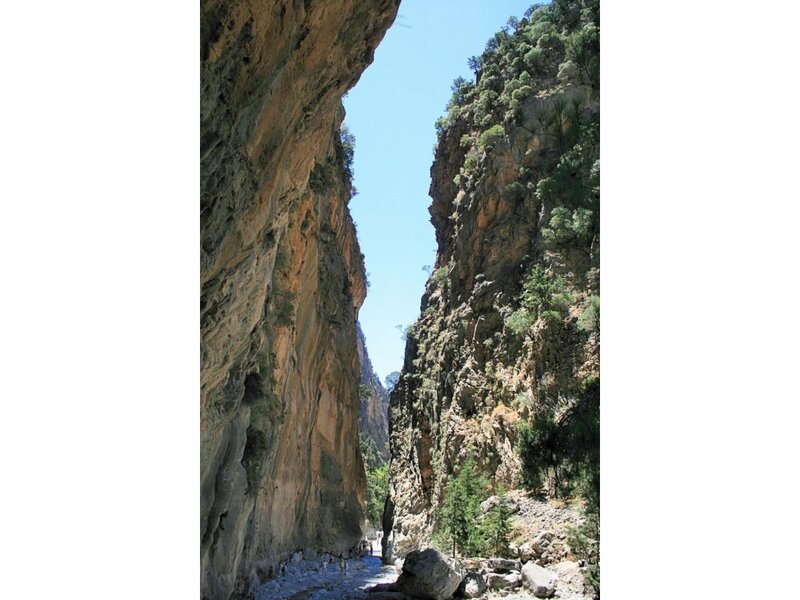 It is located in the commune of Sfakia in the prefecture of Chania and in 1962 declared a national park. 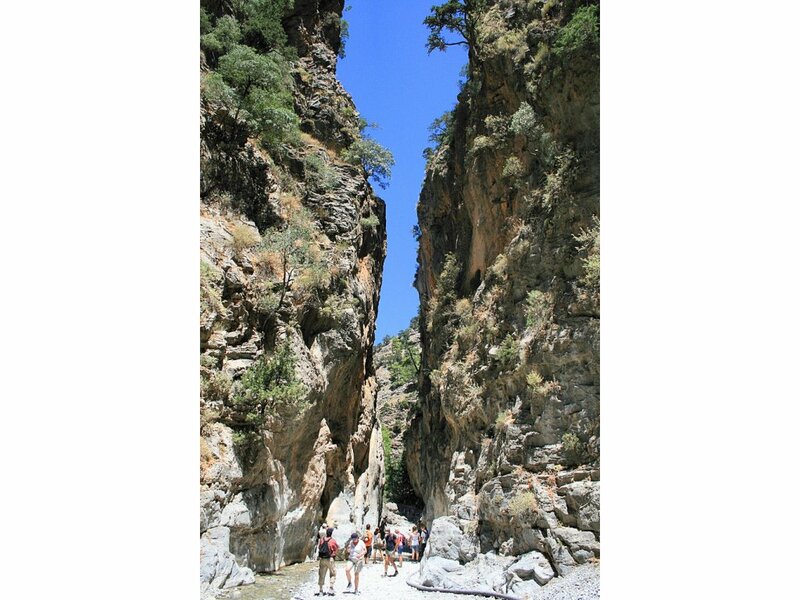 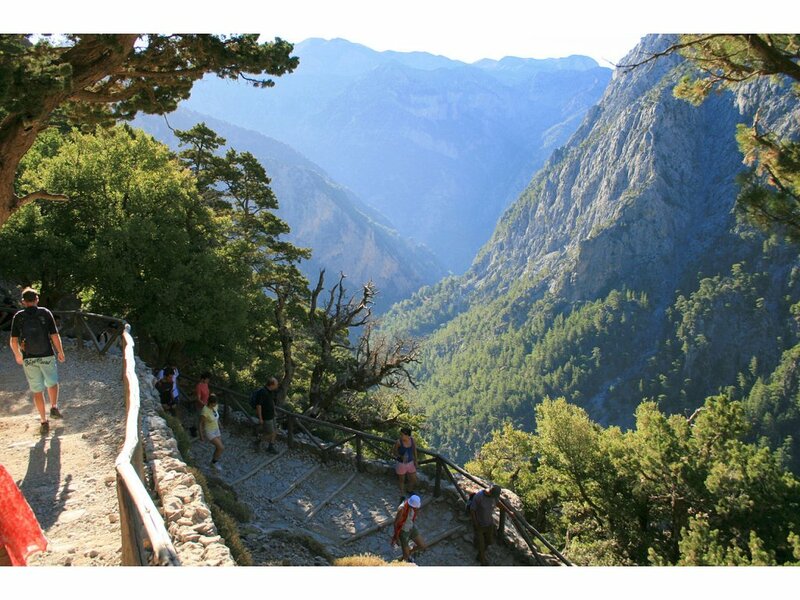 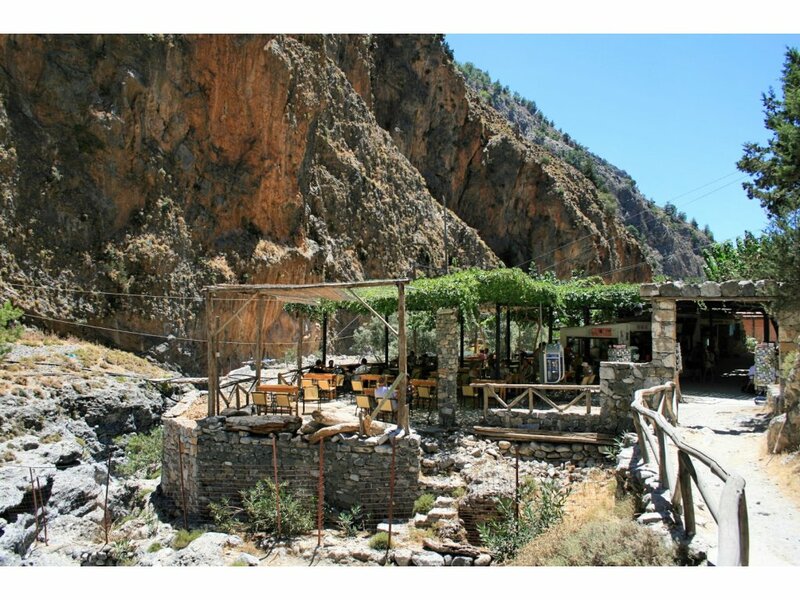 The Samaria Gorge is one of the major touristic attractions of the island and a World's Biosphere Reserve.